Last year, I had the opportunity to photograph some beautiful wedding details at Four Seasons Resort Oahu. Thanks Jen from Green Wedding Shoes for this article! 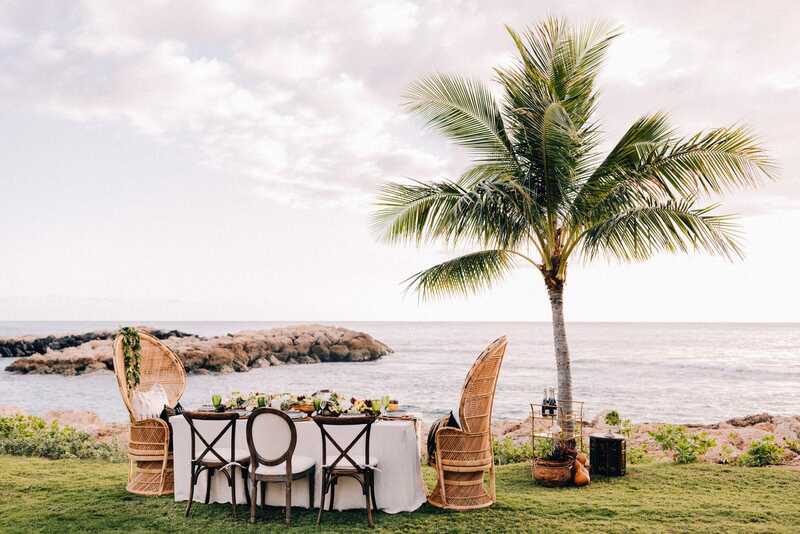 Looking for an Intimate Wedding Location in Hawaii? Check out this article from Green Wedding Shoes.